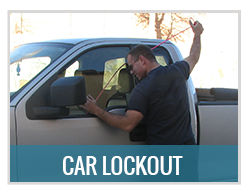 Preparing for car breakdown and dealing with roadside emergencies are necessary to avoid potential danger. Everyone had a fair share of drained battery, locked in key, punctured tire, and malfunctioned windshield wiper. In fact, some of us are faced with situations like engine failure, overheating, and sliding off the road during a heavy snow storm. So to avoid the consequences of car breakdown, here are some ways that can be helpful in minimizing risks and ensuring your safety while waiting for help to arrive. First, keep the vehicle in the best shape possible. Aside from doing regular maintenance, car owners have to check the lights, belts and hoses for signs of fluid leak and deterioration, tire thread wear, and air pressure in all tires, including the spare ones. Remember, a well-maintained car is the best preventive measure for roadside emergencies. So, it is always recommended to conduct regular maintenance and check-up to every part of the vehicle to determine any breakdowns beforehand. Second, always prepare a roadside emergency kit. Besides having a cellphone and other stuff like car jack, lug wrench and spare tire, it is also important to invest in a roadside emergency kit like flashlight, heavy duty jumper cable, tire sealer inflator, heavy duty tow rope, and other items like reflective warning triangles, first aid kit, portable air compressor and many others. 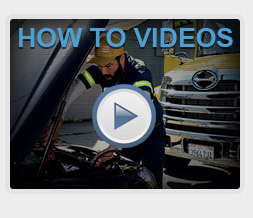 These tools will help you a lot in case of car breakdown and roadside emergencies. Third, make it a point to prepare some survival supplies. We never know when roadside emergencies will take place. So, to make you survive for long hours of waiting for a rescue to come, pack some foods inside the vehicle along with an extra bottled water, blanket, winter clothes, candles and matches, and car escape tool. These survival supplies will help you big time in the future. Fourth, make safety your top priority. 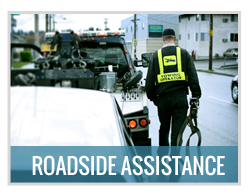 In case road mishaps happen and you are still on the road waiting for a towing service provider, try to pull your vehicle away from the roadway. Do this right away so you do not accidentally roll to oncoming traffic. If you are dealing with a blown out or flat tire, pull over to a safer area where you can safety jack up the car. Do not forget to turn on the emergency blinkers like hazard flashers to notify approaching drivers. 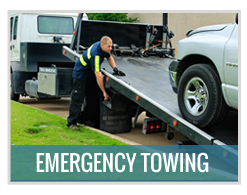 Lastly, keep a contact of at least one or two towing service providers in your area. 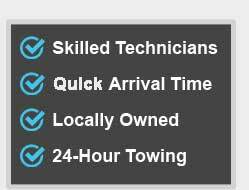 Even though you have not encountered any car breakdown yet, it is always best to save a contact number of your chosen towing service provider. Make sure that the company is available round the clock so that when you seek help at midnight, you can expect someone to come. 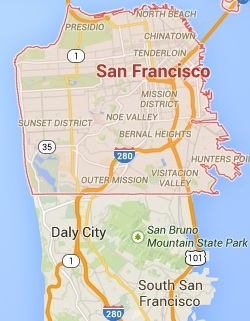 Take note, we never know when emergency crises arise. 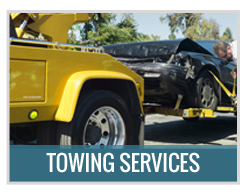 Thus, always be prepared and save several contact numbers for towing service providers. Save it at your phone or write it in a small notebook for easy access.